Real estate investing for most investors usually means renting out houses. And for many landlords, they often are tempted to buy cheaper homes with theoretically higher rates of return (with correspondingly higher rates of repairs and headaches). I used to landlord, but never again. Rather, I now work in residential real estate without repairs, landlording, or any overhead costs at all (more at my group Real Estate Investing Brainstorm – http://bit.ly/joinreibrainstorm.). What type of investing, you ask? 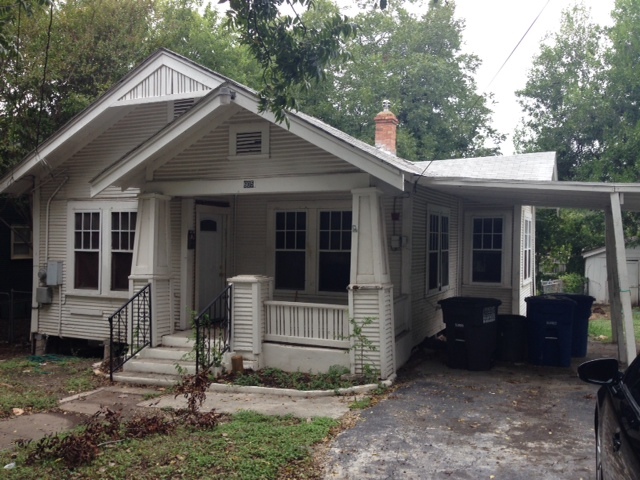 My first non-rental property when I bought it in 2013 for $51,000 (see original back porch in photo at top of page). A train wreck. Scroll down to see what it looks like today (Occupant paid for rehab not me). First, I provide a philanthropic service to my community with home ownership. My buyers are hardworking families with a stable job and good, documented income, as well as a sizable down payment. Most of my buyers rent a home for most of their lives. My real estate investing program in Texas provides them with an opportunity to own their home. This in turn helps to raise up entire neighborhoods, as more and more people buy their own homes. Note that TX is an easy foreclosure state, so if they default, I simply resell the house again in 60 or 90 days with another down payment going into my bank account. Second, I am not responsible for property maintenance. I have no overhead costs as landlords do. As the note holder on this distressed investment property, all I do is collect the monthly payment electronically. The buyer living in the home maintains the house, so I as the note investor sleep like a baby. That family is nearly always a blue collar, contractor type with the skills and desire to fix up their home. This also means that investors need not live in this area to invest. Below is a property I bought for $50,000. The end buyer has poured $25,000 into the house, and it’s now worth over $125,000. The same house in April 2015. Buyer put $25,000 of rehab into it. If I ever have to foreclose, I will resell the house $10,000 down, $1300-1400 per month, rather than $5000 down, $800 per month as I do now. Third, I earn a solid rate of return with a cash real estate purchase with no mortgage. Buying affordable homes in San Antonio, Texas means that I can buy a home for only $40,000-$70,000. 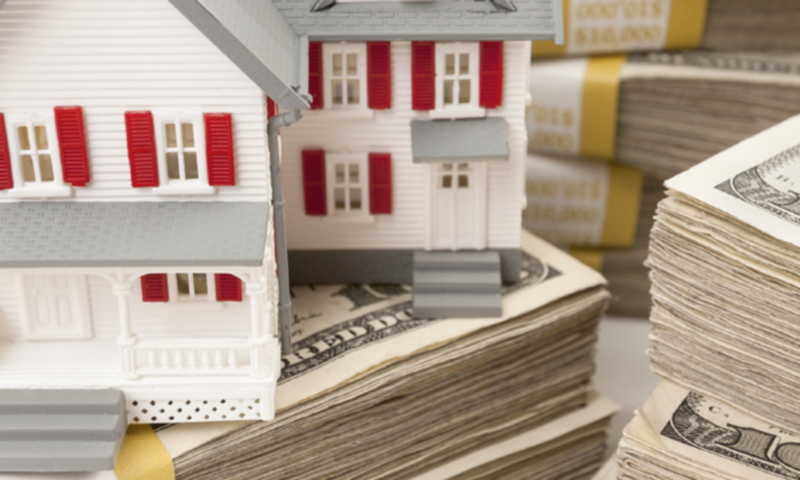 The rate of return on each property is at least 10%, and can reach 15%. I enjoy passive, monthly cash flow without maintenance costs. Here is a typical deal in our market with a 12.3% ROI. Currently I am waiting to buy more of these houses until the market goes into the next down turn. A major advantage of this type of investing in distressed houses is that the business only gets better in a crash. The $60,000 house becomes a $40,000 house and I can buy up ever MORE of these for more cash flow :). When you consider these facts, I think you can see why I prefer to seller financing affordable real estate properties in my market over rental properties. Seller financing your investment rather than renting offers you a high rate of return, no overhead costs, with no property management stress.